April 7 - 13 is National Volunteer Week. 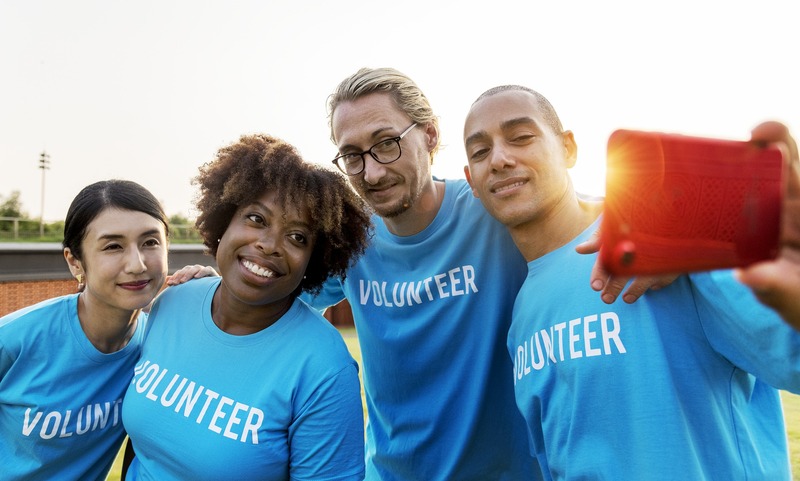 During #NVW2019 we want to say thanks to CNIB's 4,000 volunteers who lift our communities! This week we're highlighting seven dedicated volunteers who have been key contributors to the work of CNIB over the years. Get together with others who are blind or partially sighted to talk, share and learn. CNIB is proud to partner with Hilary Druxman Designs through their Good Works collection. Proceeds support the CNIB Guide Dog Program. Make a difference for people who are blind or partially sighted. You’ll support our clients to be fully engaged in their community by fostering independence, confidence, social opportunities and increased physical activity.